Despite the fact that modern aircraft can overcome huge distances much faster than even, say, 50 years ago, long distances take a long time to fly. To solve this problem hypersonic airliners are called, one of which is developed by the forces of domestic specialists from the Central Aerohydrodynamic Institute (TsAGI). To solve a rather ambitious task, TsAGI plans to attract outside experts, whose range of activities is quite wide. To design the airliner will attract the best designers, experts in aerodynamics, the strength of the hull and prototype testers. 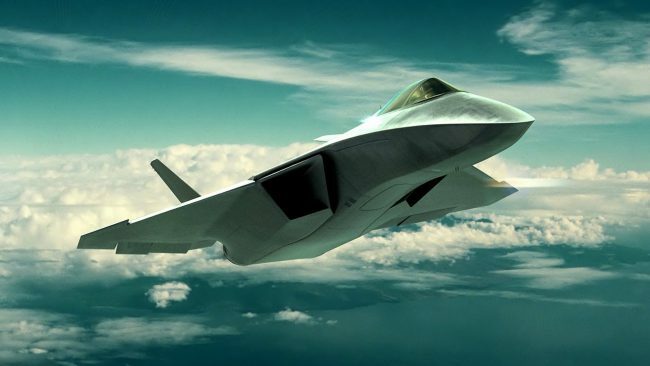 In the near future, we hope, will be waiting for even more information about the aircraft, after all, despite the huge number of developments in this area, not one supersonic airliner yet, unfortunately, has received a mass distribution.